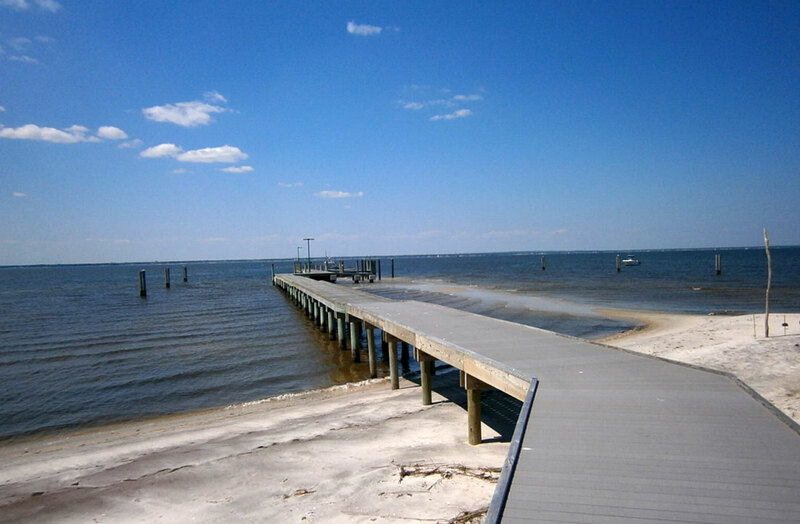 With a visit to Fire Island you’ll find yourself immersed in solitude. Rhythmic waves, maritime sounds and unhurried wildlife inspire spiritual renewal. The National Seashore is a sacred space for those seeking respite from big-city life. 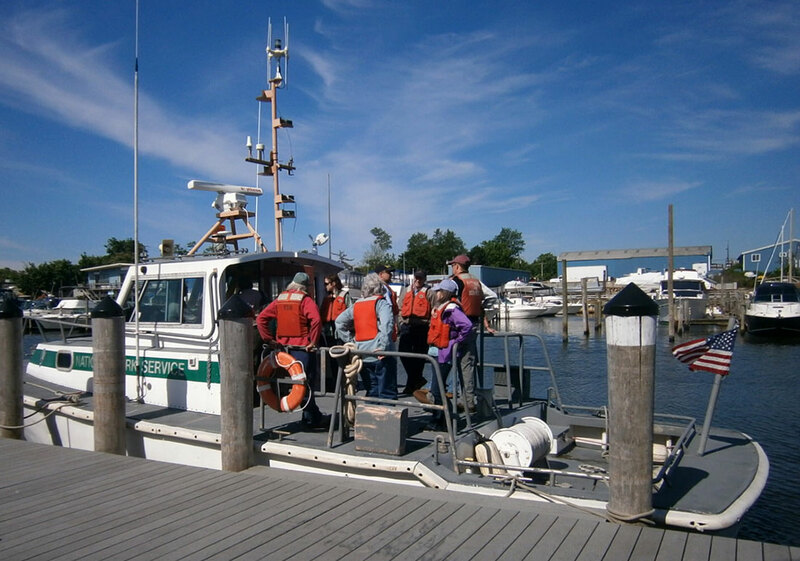 After Hurricane Sandy in 2012, The LA Group provided an Environmental Assessment for three locations (Sailors Haven, Barrett Beach/Talisman, and Watch Hill) to guide re-dredging efforts. Existing navigational channels, and associated marinas and docking facilities are planned to be re-established for safe, public access to this beloved destination. 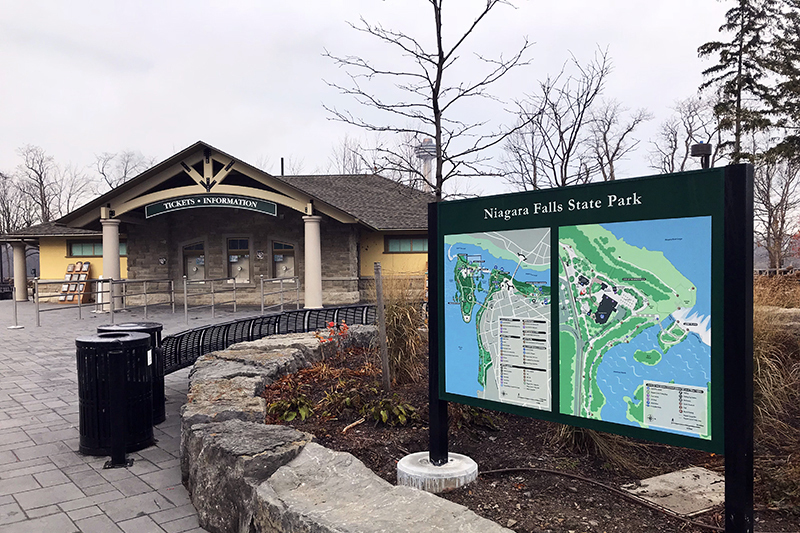 The Environmental Assessment was prepared in compliance with the National Environmental Policy Act (NEPA) and NPS Directors Order #12. 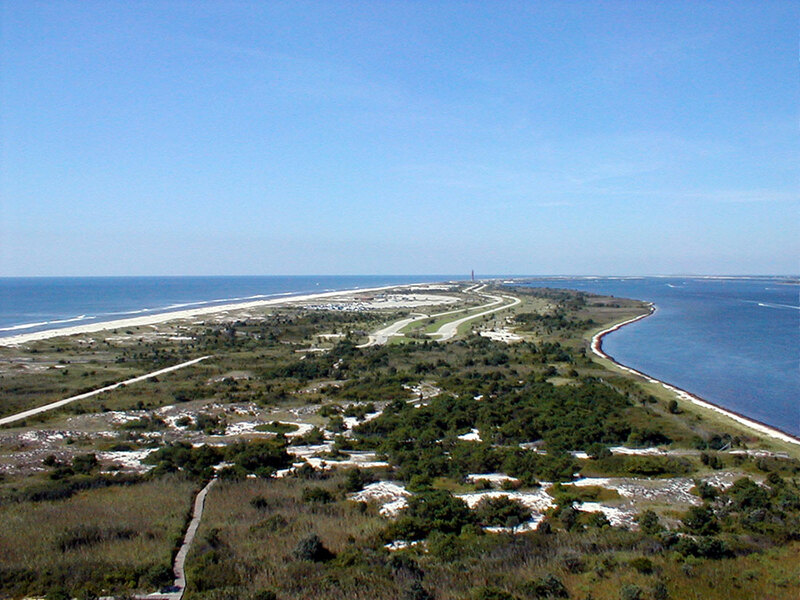 The LA Group also prepared two separate and prior Environmental Assessments for the NPS at Fire Island National Seashore. The first (2005) was for the new West End Entrance Station project at the western entrance to Fire Island National Seashore at the eastern loop of the Robert Moses Causeway. The second (2007) was for the Sailors Haven Channel Dredging project that included maintenance dredging of 1,500 – 2,000 CY of material from the channel. Scope of services included conducting an interdisciplinary team scoping meeting, site design of feasible alternatives and estimating of capital costs, Environmental Assessment preparation, public hearing facilitation, and preparation of Finding of No Significant Impact (FONSI) or Notice of Intent (NOI). © 2019 The LA Group Landscape Architecture and Engineering PC. All Rights Reserved.